Rolando Ferrini, LASSIE-FP7 coordinator, was invited to give a talk at the 7th edition of ForumLED Europe which took place in Lyon, France on 7 and 8 December 2015. 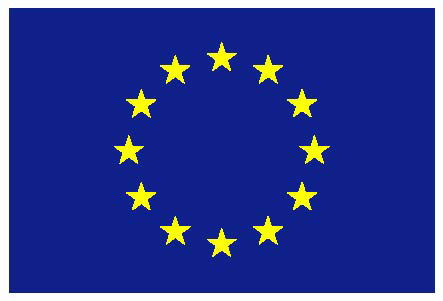 The event is dedicated to LED technology ecosystem lighting in Europe. 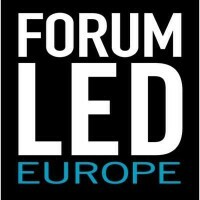 ForumLED Europe is both an international congress, a show and an Investors Forum. Mr. Ferrini presentation on “(O)LEDs: Innovative solutions for high quality large area solid state lighting” is available here. You can download all speakers presentations here. Key figures and the final report can be found here. You can check more details about the event on its website.